It was once the glittery spectacle of sci-fi fantasies. 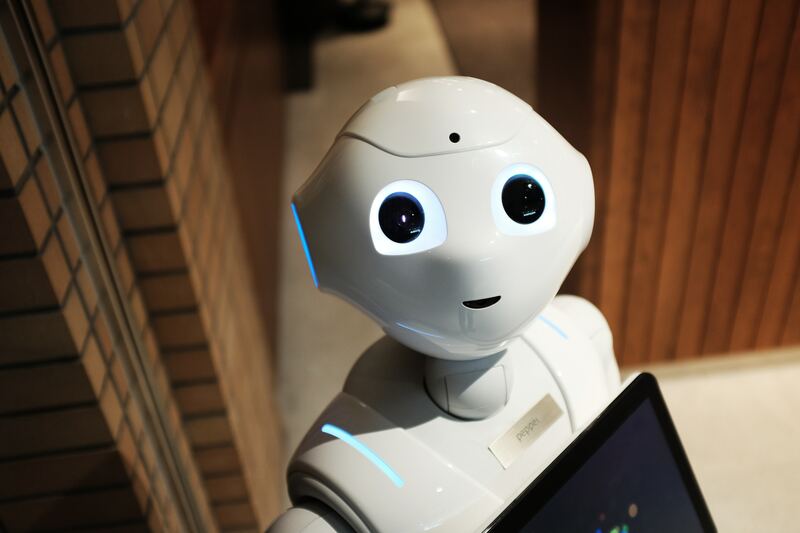 Now artificial intelligence (AI) and hyper intelligent machines have morphed off the big screen and into our daily reality – and they’re coming to a classroom near you. Could we be heading towards a scenario where educators are mere slaves to clever machines? Or could AI offer great promise in our classrooms?